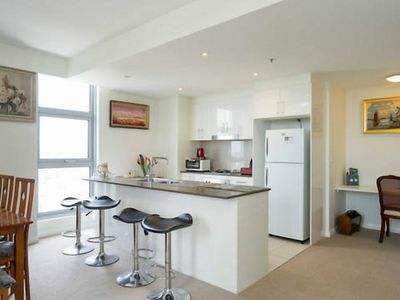 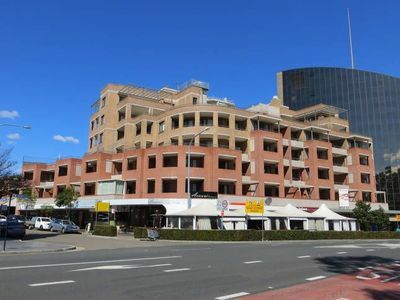 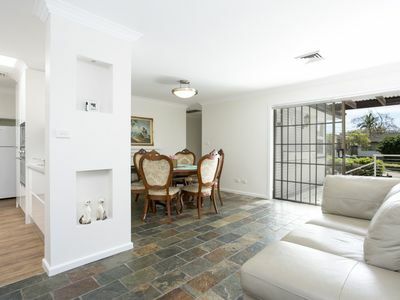 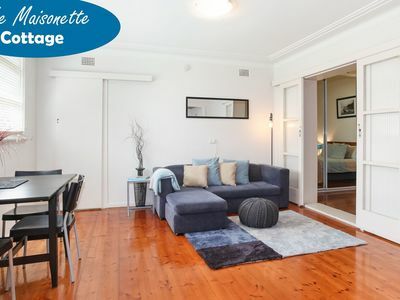 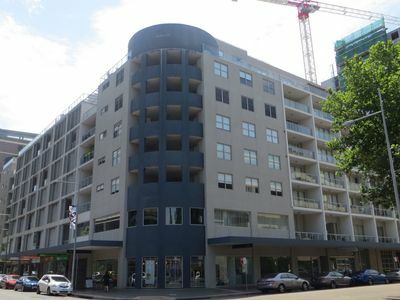 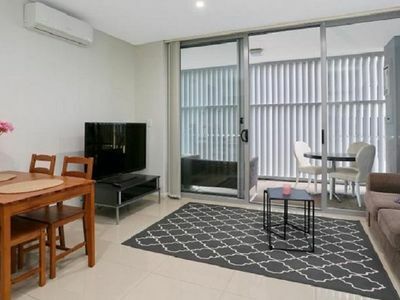 Close to heart of Parramatta, Westmead Hospital and Sydney Olympic park. 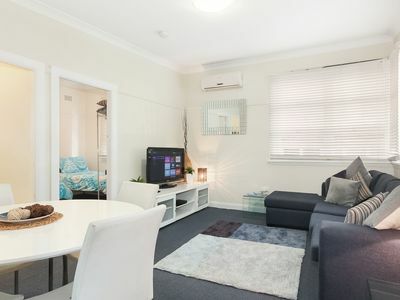 New - Cosy home for family or big group. 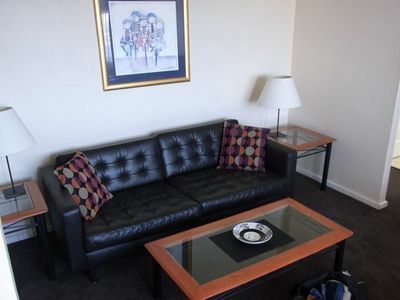 Ideal for leisure, work or short stay. 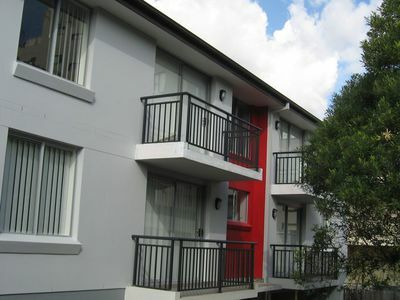 Fully furnished 2 Bedroom unit. 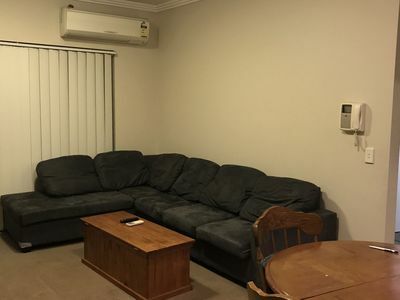 Well connected to public transport. 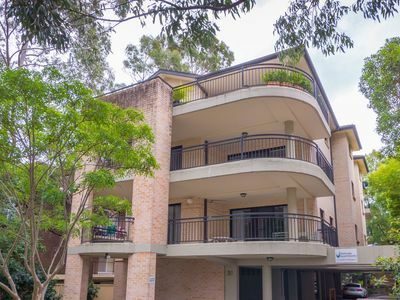 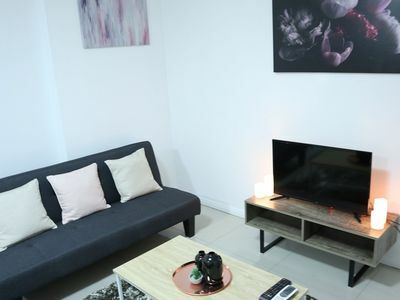 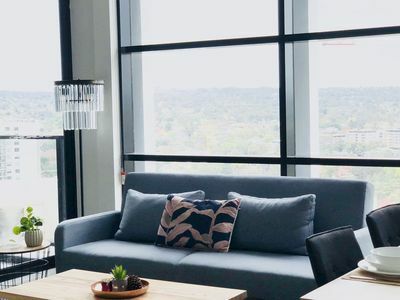 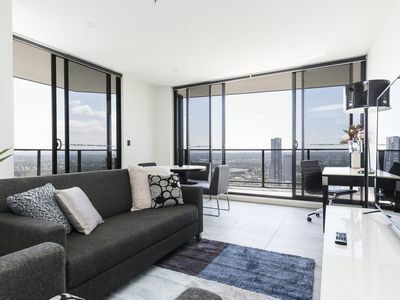 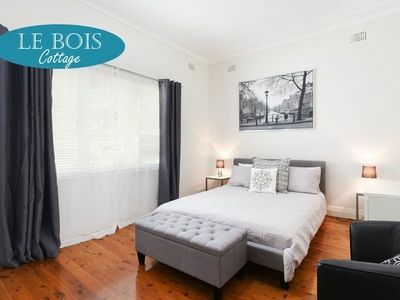 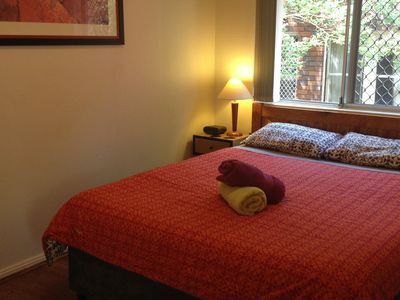 Stayz gives you a great variety of accommodation options for your stay in Parramatta Sydney, including holiday houses, self service apartments and more. 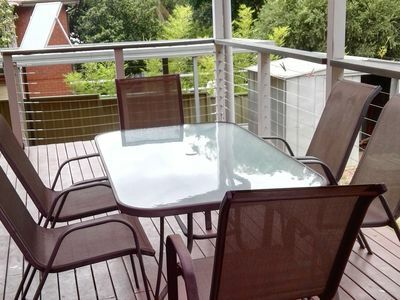 Many properties in Parramatta offer great discount holiday accommodation deals to ensure that you enjoy your perfect holiday!